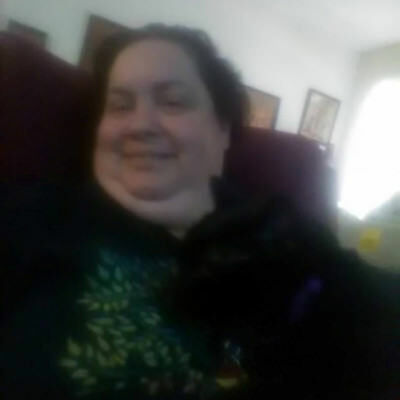 I am fun and outgoing, blunt and honest, I speak my mind, I am 47 years old plus sized woman who has health concerns. I can get around so I need no pity. I am only looking in the Ohio area only. If you are from another country or state I am not interested and I will not even answer you. This is my choice so respect me for it. NO LONG DISTANCE ROMANCES, Guys can you read this? Loud and clear!!!! I want a soulmate someone I can grow old with until the end. I want a partner, best friend, no lies, no cheating, no treating me like I am yesterday's news. Take me as I am, how I am, when I am and why I am. someone who I can trust not to lie, cheat, to respect me for who I am, when I am and why I am. Communication is a must, honesty, loving, kind, considerate, able to have fun, openmind, romantic, likes to hold hands and show affection in public kissing, cuddling. Go out for lunch, dinner, perhaps take a walk at the park and enjoy nature together.